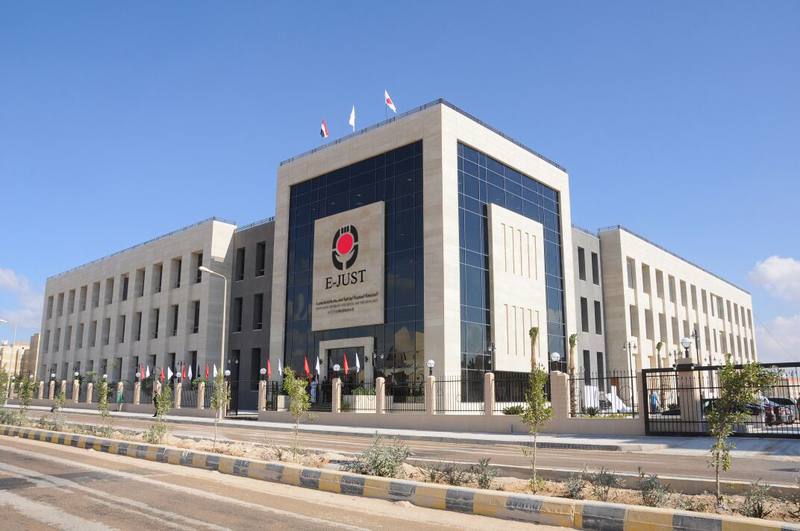 Egypt-Japan University of Science and Technology offers opportunities of advanced study and academic research to Graduate students. The programs involve Master’s (two years) and Doctoral (three years) courses leading to the corresponding degrees (M.Sc. and Ph.D.). Accepted applicants to the programs will be enrolled in the next Fall 2019 semester, which will begin on September 22, 2019. Lectures and instructions for research are given generally in English. 1 Age Applicants should be under 30 years on September 1, 2019. 2 Educational Background and Records - MSc applicants should have a very good academic record in the related undergraduate program’s major and hold a Bachelor degree in Science or equivalent, in the field of specialization with a GPA of at least 2.5 (Grade C+) or a percentage record of ≥ 75 % is required. 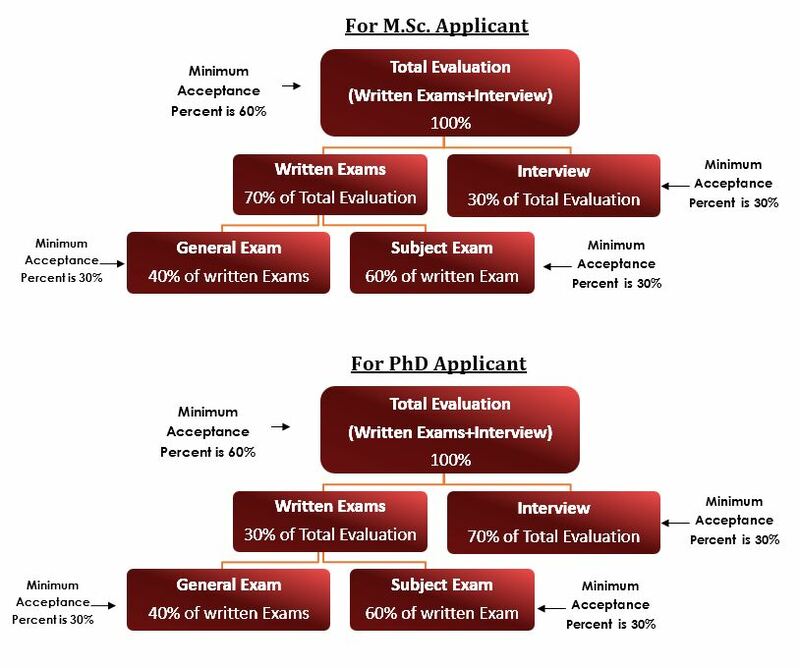 - PhD applicant should have M.Sc. (thesis-based) degrees in Science or equivalent, related to his proposed research topic, with a distinguish academic record in the related undergraduate program’s major. 3 Language (English) Proficiency - Admission Requirement: TOEFL iBT: 79 or Academic IELTS: 6.5. Applicants must pass successfully E-JUST both written examinations (General and Subject) and interview; the applicant minimum acceptance percentage of the total evaluation (written Exams + Interview) is 60%. Written exams with a weight of 70% and interview with a weight of 30% of the total evaluation. Written exams with a weight of 30% and interview with a weight of 70% of the total evaluation. The first part is general with a weight of 40% of total written examination marks. Applicant with GRE score of 148 in quantitative reasoning and GRE score of 4 in analytical writing will not be required to enter the general exam by submitting the original certificate of the GRE before the general examination; otherwise the applicant has to enter the General Examination (The GRE certificate should be valid on the date of the application of the applicant). The second part (Subject Exam) is related to the student specialization with a weight of 60% of total written examination marks. Each exam will be carried out independently for one-hour duration. Applicants are not allowed to enter the exam class room after half time of the first exam period. Applicants are not allowed to leave the exam before half time of the exam period. Includes research proposal presentation and discussion and must measure professional skills, specialization knowledge and IT skills, and teamwork skills. The applicant minimum acceptance percentage in each part (General Exam, Subject Exam and Interview) is 30%.